Well. I stumbled into the Underwoods through the portal of the almighty Youtube. I'm Analeese, or Ana if you so wish. I'm fairly shy, so maybe I won't be posting so much yet, maybe. Wow, first person we've had make it here from YouTube. Welcome to the Underwoods, Ana, and I do hope you'll stick around. I'm fairly sure Anastas also found the stream from YouTube. Or maybe he found the Underwoods from JTV? I can't figure this out any more. Too many irons in too many fires. Welcome to the Underwoods Analeese. We're all pretty nice here so don't be afraid of posting or talking in the shoutbox. Welcome to the Forum, Analeese, glad to see someone find us through DC's stream/youtube again . Make sure to have fun (and start) posting around the forums. Get yourself acquainted with the rules up in Breaking News and you'll get along just fine with the Moderator Team. Which is good, of course. 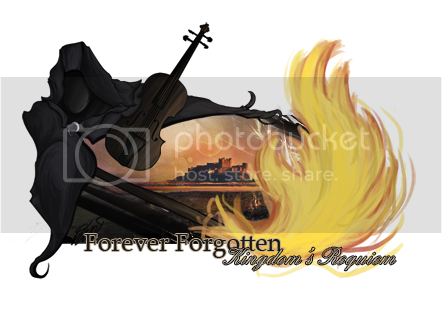 Check out my signature for links to the Interactive Saga, Forever Forgotten. Check out Role-Playing and give some thoughts about other growing Stories as well ;O. Welcome Ana! Yeah, more girls!